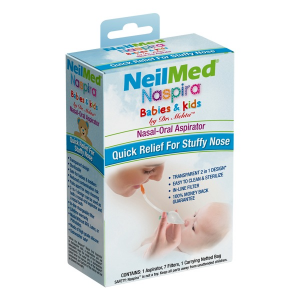 New parents, don’t miss out: you can now get FREE NeilMed Baby Naspira Mucus Relief Drops!! If you’re interested in trying this great new mucus relief product for your own child, you only have to fill out the brief form with your name and address information. Click continue at the bottom, and you’ll be on the way to receiving your own free sample. Note: You’ll want to hurry, because this is a limited time offer.